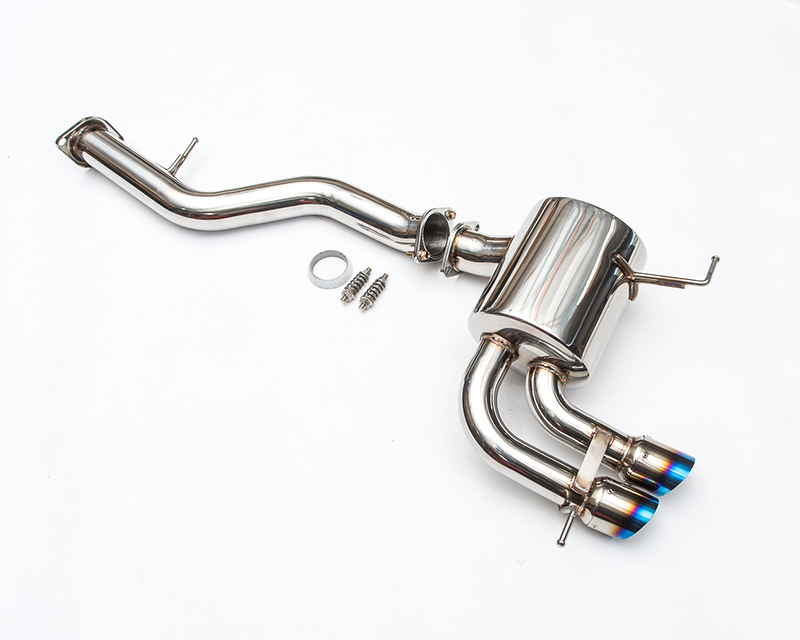 If you are looking to step up the sound, performance, and look of your BMW 135I turbo, then adding the Agency Power axle back muffler exhaust is the answer. 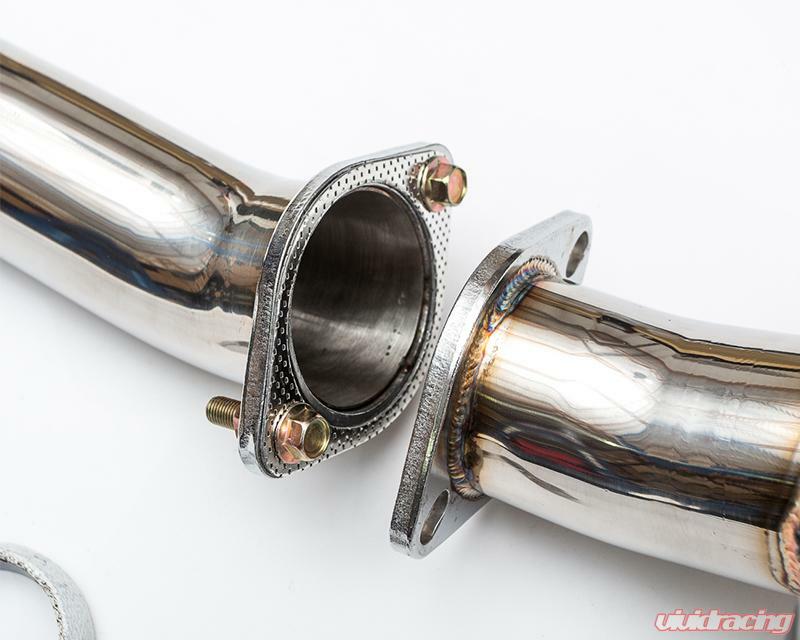 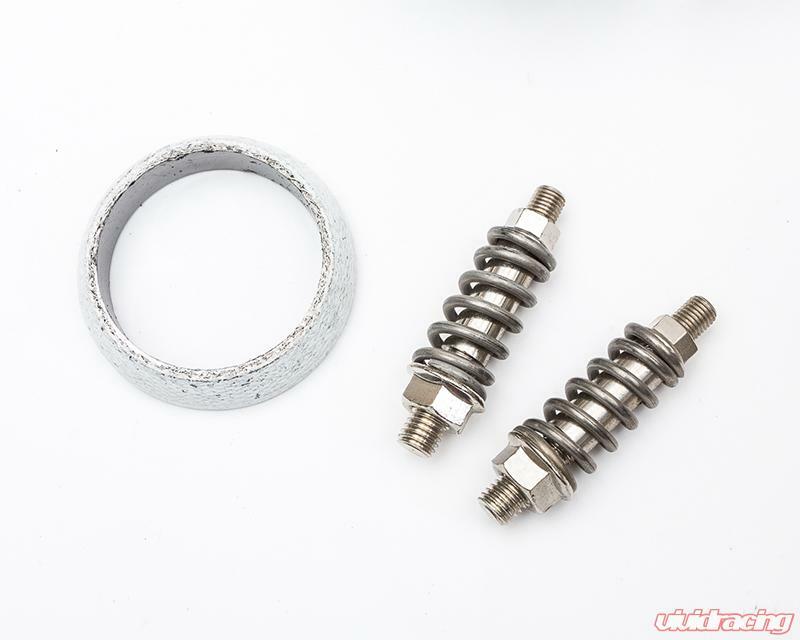 The all stainless steel muffler features TIG welding, a polished finished, and dual titanium tips with that MUST HAVE look sticking out of your rear bumper. 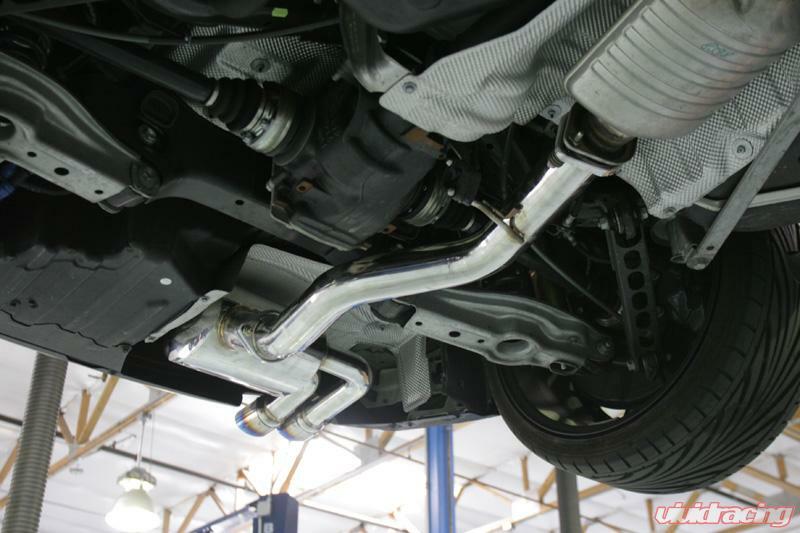 The axle back muffler fits to the stock midpipe to not only save weight, but improve performance. 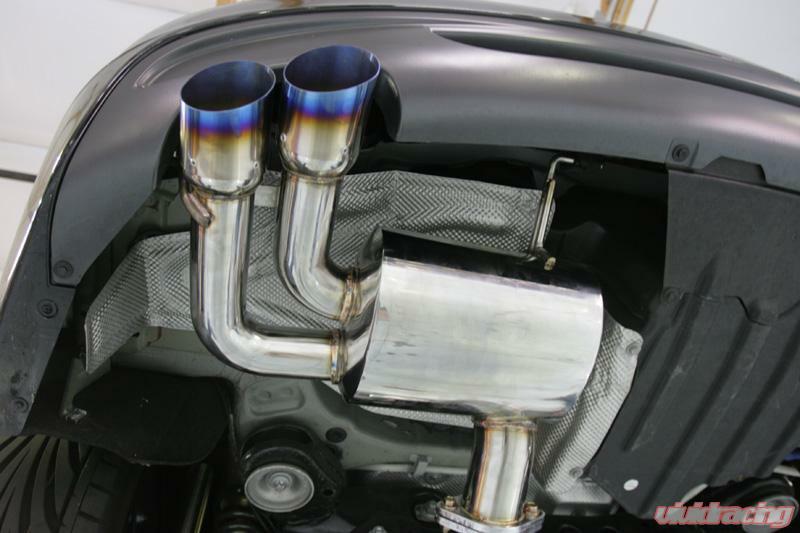 The muffler deletes the factory flapper valve design on the stock muffler to give you that race tone all the time. 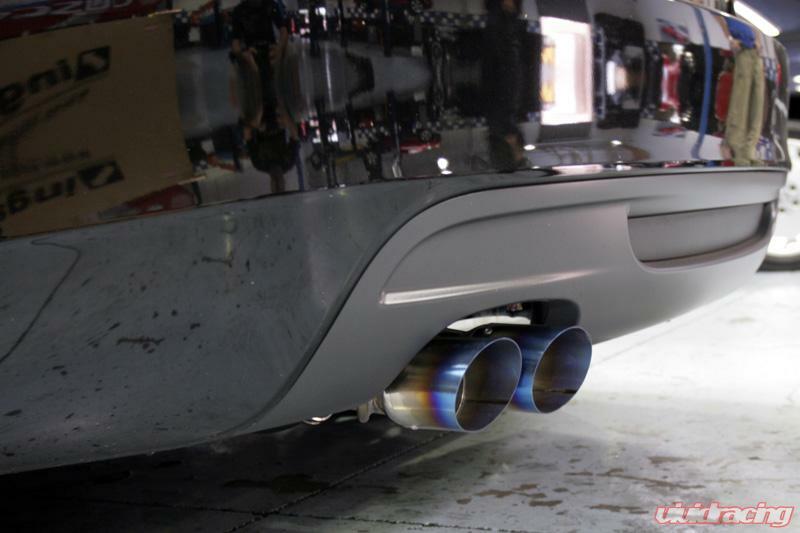 Without droning in the cabin, the new muffler gives your car a sportier feel under acceleration. 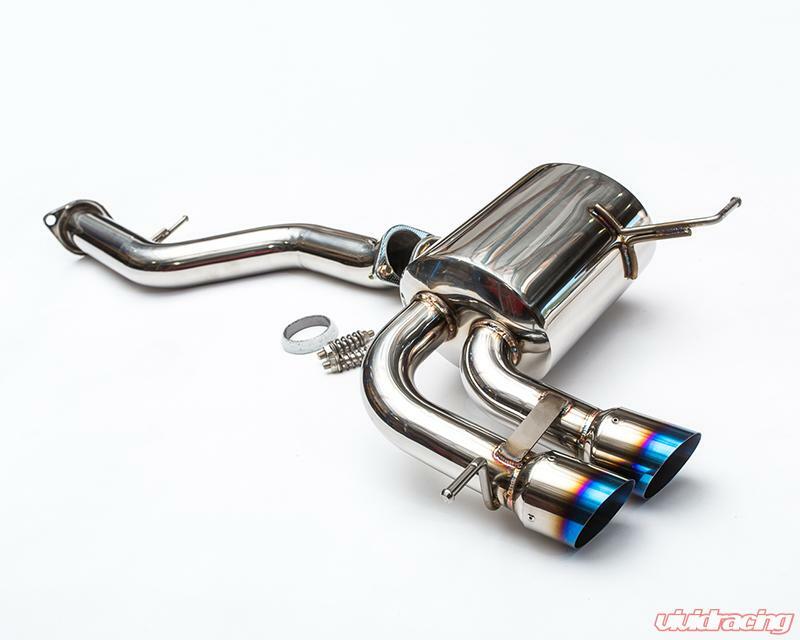 This muffler is designed to fit the BMW 135I Coupe from 2007-2013.